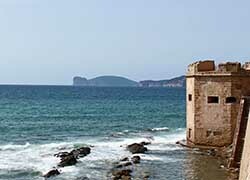 Alghero 4u is a Guesthouse located in a walking distance from the historic city centre and from the main beaches of Alghero. 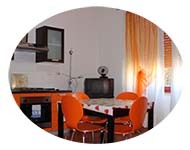 We offer several types of accommodation such as Standard and Premium private rooms with shared bathroom and common kitchen , private rooms with private bathroom and common kitchen and large terrace and private apartments , private studios : for all the accommodation is provided Free Wifi Internet . 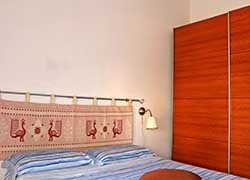 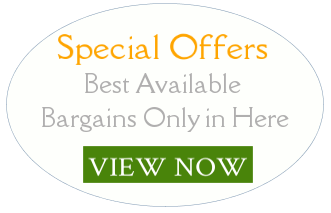 Even if Alghero 4u supplies a selfcatering accommodation service , we provide for free the initial forniture of bed linens and towels. 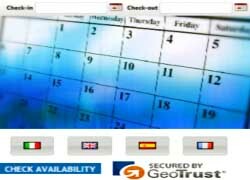 With a small surcharge of 10 eur on the price of the accommodation we provide airport pickup service .